Don't you hate showing up to the country club in your Ferrari FF only to have Chauncey and Heathcliff tease you because your car isn't tailor-made to suit your golfing needs? (They think they're so great just because they went to Yale.) Well, no more! 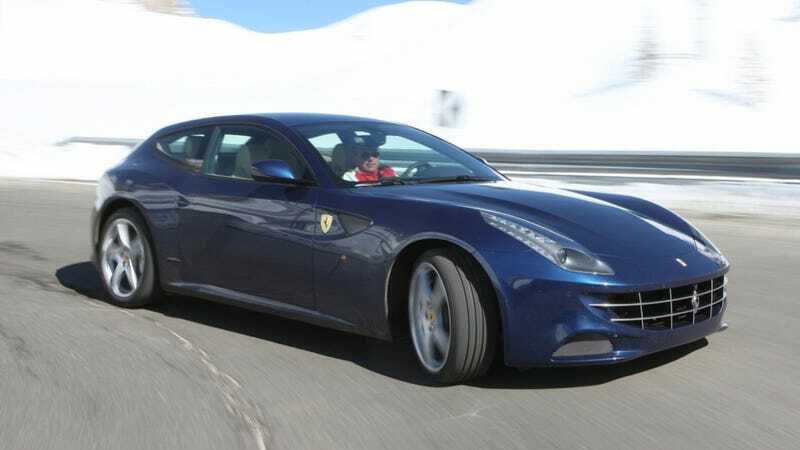 Ferrari has introduced new options for the FF that should fix that. At the Geneva Motor Show today, Ferrari announced three all-new configuration options will be available for the FF under their existing Tailor Made program, which lets owners personalize their cars so those country club valets stop mixing them up all the time. And those people have the gall to ask for a minimum wage increase. Balderdash! Ferrari is an Italian company that also makes race cars.